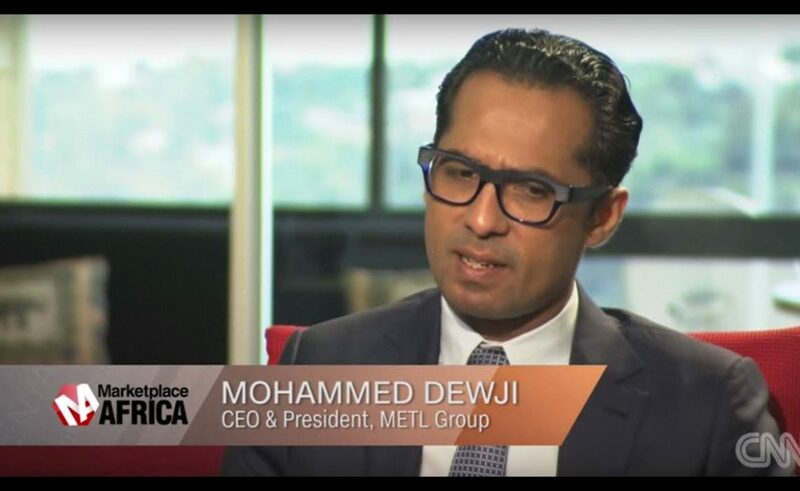 Dewji was kidnapped by an armed gang in the wee hours of October 11, as he entered a gym at Colosseum Hotel and Fitness Club. According to Dar police, among those in police custody are three hotel workers and five security guards, who were manning the facility when the incident occurred. Dar es Salaam police boss Lazaro Mambosasa said that the 12 suspects are being questioned to establish what really transpired, and the motive of the kidnapping. According to a taxi driver who witnessed the drama, four masked men fired in the air and forced their way into the hotel, upon which all the guards on duty scampered away. Shortly afterwards, the raiders emerged from the hotel with Mr Dewji and drove away in a car towards Masaki neighbourhood of Dar es Salaam.